Pretty Roses are very easy to do tutorial which you will find below. Who can be recipient of so gorgeous gift? Somebody special as special is this project. 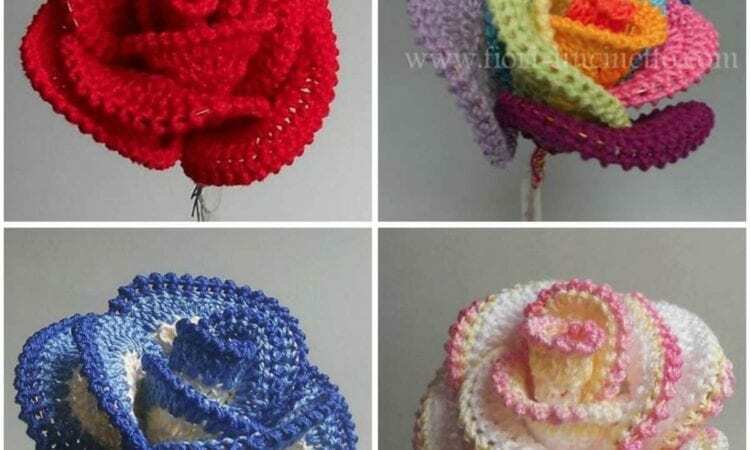 It’s enough to compare with many many different crochet roses. It’s hard to believe how it is easy. Step by step watching this material you will finally confirm that’s truth.